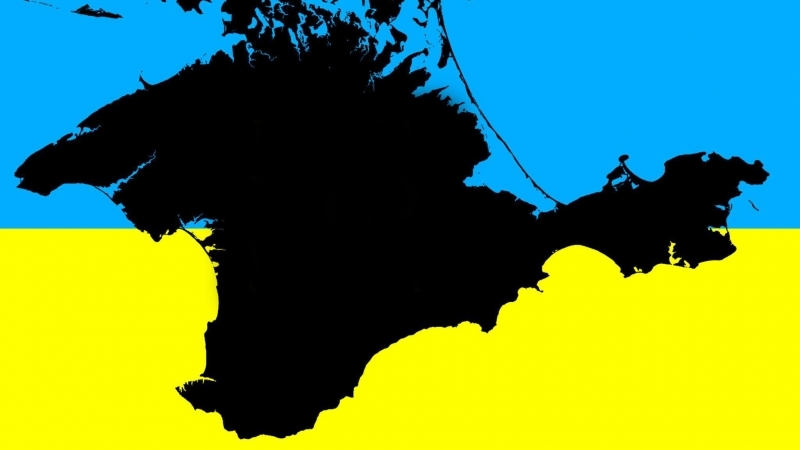 In the occupied Crimea, a council of the Crimean Tatar people, controlled by the Kremlin, was established. The council is to allegedly provide a link between the so-called authorities and the population, according to the Kremlin-controlled deputy Mufti of the Muslims of the region Ayder Ismailov. The decision to create a "council" was adopted at the "congress" of the Muslims of Crimea, which was held on February 17. The so-called council consists of 15 specialists in various fields and is headed by the Kremlin-controlled Mufti of the Muslims of the Crimea collaborator Emirali Ablayev. Earlier, the President of Ukraine Petro Poroshenko speaking at the Munich Security Conference, said that Russia is the most rudely violating the rights of the Crimean Tatars in the occupied Crimea. He noted that Russia did not come to Crimea to protect the rights and freedoms of people as they are violated wherever Russia is present.